Have you and your kids discovered geoboards yet? 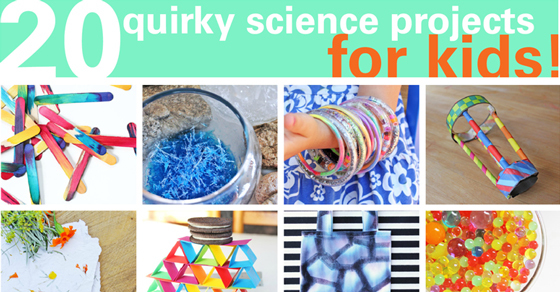 Or are you searching for kid’s astronomy projects to engage your young stargazer? 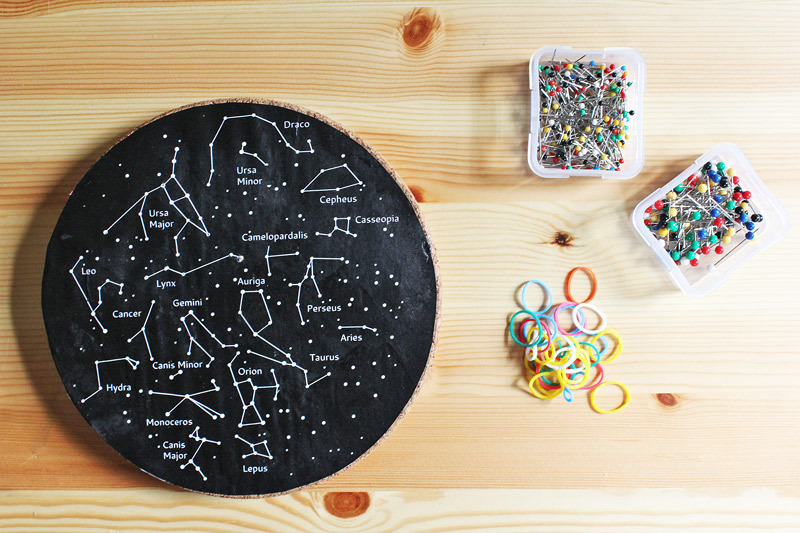 Well we‘ve got a double whammy here for you today, DIY Constellation Geoboards. 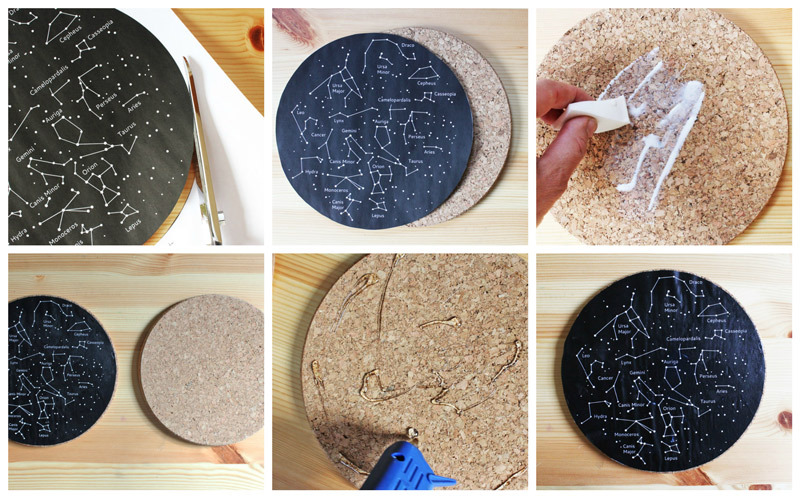 Make this simple constellation geoboard for a great kids’ astronomy project and inspire your budding astronomer! Note: This post contains affiliate links to products I love and recommend to my readers. A note on the template: This template is a simplified star chart that in no way claims to be a completely accurate representation of the night sky! It was created for this fun project only. Step One Print out the Geoboard Template. Depending on the age of your child choose either Template Page 1 or Page 2. I suggest Template 1 for older children and Template 2 for younger kids; it is enlarged and easier for kids who are still developing their fine motor skills. Step Two Cut the selected template out. Step Three Using a cosmetic wedge cover the surface of one trivet with Mod Podge and glue down your template to the cork. Step Four Dab the edges and top the template with more Mod Podge to adhere it to the trivet. Be careful to dab it only! Brushing the glue across the top of the template may cause the black ink to bleed slightly when it is moistened. Step Six Take a second trivet and apply hot glue to one surface. Glue it to the bottom of your geoboard. Adding the second layer of cork will allow you to really secure the pins in place. Allow your child to start placing pins in each of the star points. We used pins with different sized heads to mimic bright and dim stars. 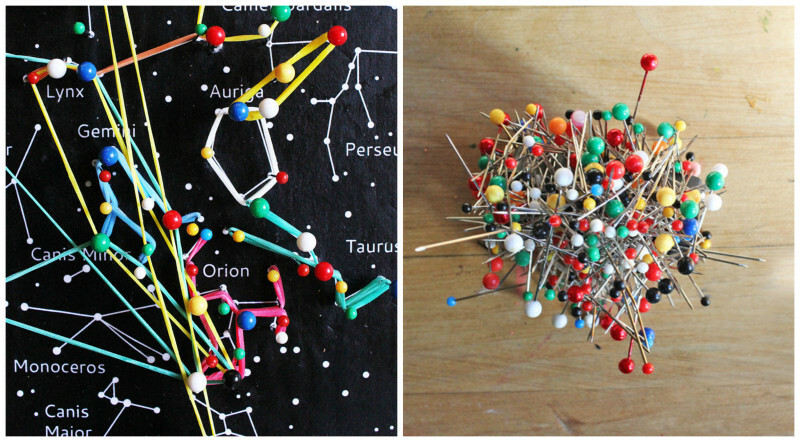 Once there are enough pins in place, start adding rubber bands to form the outlines of the constellations! The rubber bands can be woven between the pins to form lines. 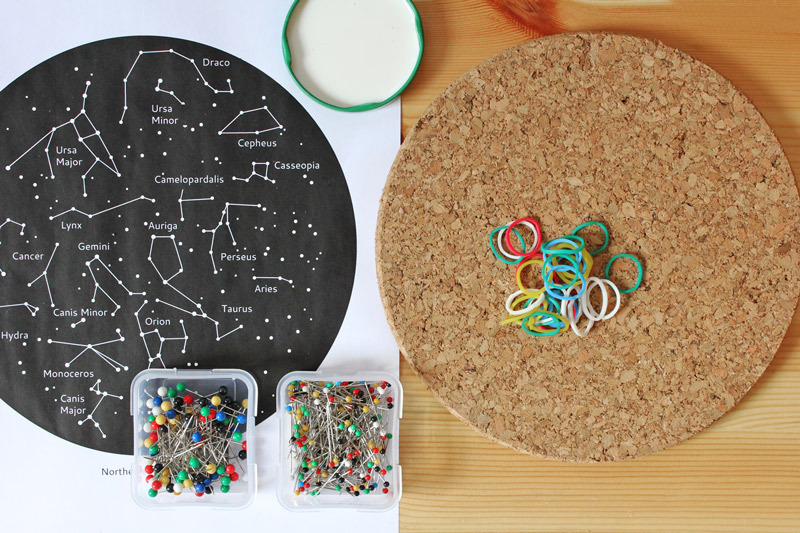 Alternatively, let your child create their own constellations! My son had no interest in following the constellation outlines but wanted to make his own shapes using the rubber bands. 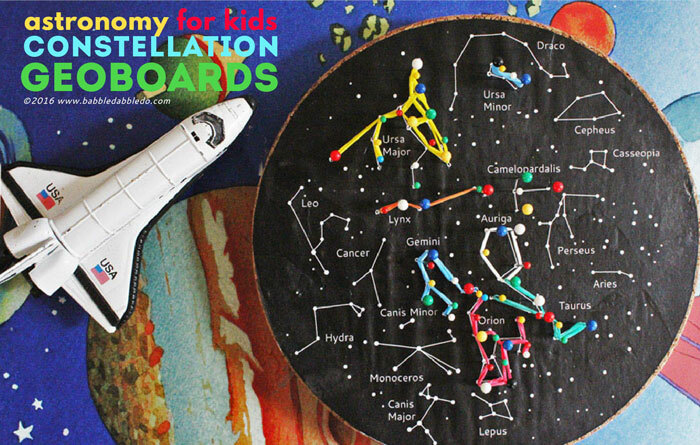 [clickToTweet tweet=”I wonder what constellations would look like if kids were in charge of creating them…” quote=”I wonder what constellations would look like if kids were in charge of creating them…”]Here’s my son’s handiwork along with a shot of what he decided would be a good idea for all our pins….yes they are now stuck like a giant porcupine to a heavy duty magnet. Ouch! Time to inspire the next Sally Ride! Kids’ astronomy projects are a wonderful way to engage the next generation of scientists who will be exploring space. 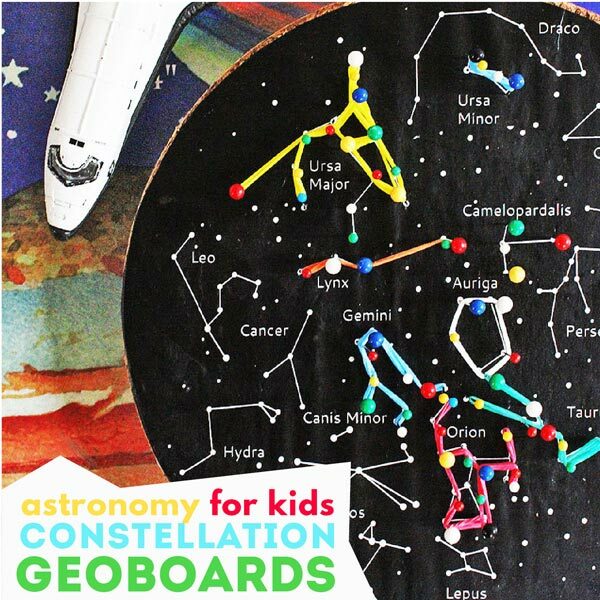 Constellation Geoboards are a hands-on way to explore the constellations of the night sky and even a chance to invent a constellation of your own. This. Is. Awesome! I love everything about it, and can’t wait to do it with my kids! Thanks Brigette! I love your Aurora Borealis Sensory Bin! It is brilliant! Seriously, this post is ridiculous. It is so awesome I can’t take it! Amazing! You are so funny Meri! Awesome! This is so interestingly fun. Thank you so much for tutorial an all the links. I appreciate your work an know some children who would doing this work. Thank you! Thanks for stopping by Discovering Montessori! I made the template myself 🙂 I simplified a star chart from the northern hemisphere. If I have more time I hope to make one for the Southern Hemisphere. In the meantime you can google southern hemisphere constellations and use the simplest image you can find there. Thanks for stopping by! I used one trivet, so I had to trim the pins. That was a lot of fun :). I used pins with a white tip to look more like stars, and I found glow-in-the-dark white rainbow loom bands to make the constellations glow at night. Thank you so much for the fun project! Sherry the glow in the dark bands is BRILLIANT!!!!!!!!!!!! 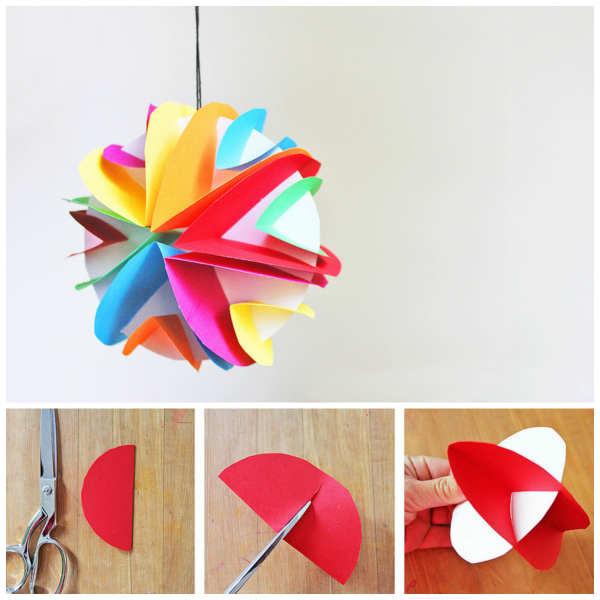 I would love to make these in bulk for our kid’s camp this summer. Any idea how to cut the cost with it still being safe ie. pins not sticking out of the bottom? Thanks in advance. I’m getting a lot of great ideas and inspiration! Hi! I tried to pin this activity but your share buttons are not working. They are blank colored squares with no images and the links don’t seem to be working properly. Thought you should know! Awesome idea!! This is FABULOUS! My little science guy will love it! Hi, your blog is a source of inspiration, thanks a lot ! I re-work your constellation geobards in order to save ink. I translated them in french too. Would it be ok with you if I publish them on my blog ? Of course, I will give your blog’s adress and say that this work is yours ! Thanks, and have a beautiful day ! Sure that would be fine. I’d love to see yours. Thanks for this great idea. Constellations are so hard to picture by just looking at the sky. I think it would also be good to let kids create their own constellations. Actually, it wouldn’t hurt if adults did it too. Gary S. recently posted…Bushnell Binoculars: Are the Elite Also Top of the Line? Ha! Yes, we all should invent our own constellations!